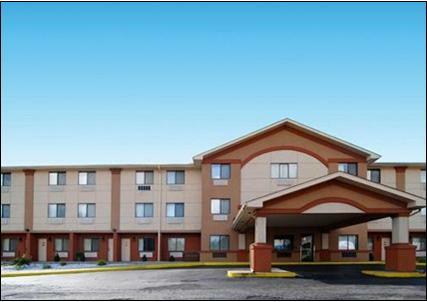 MBA Capital Funding’s Lynda Drehmer secured financing for the acquisition of the Quality Inn, Meadville, Pennsylvania. Lynda Drehmer created competition among different lenders to generate the best deal for the borrower. The sale price was $2,750,000. The deal is remarkable because the borrower’s cash injection was $550,000, only 18% of the project cost. MBA Capital Funding arranged an SBA 7a loan for the acquisition, in the amount of $2,375,000, which includes $200,000 funding for PIP renovations, working capital, franchise fees and closing costs. The Quality Inn Meadville is 23 years old, has 61 keys and 3 floors. It is primarily interior and has 17 exterior corridor rooms.